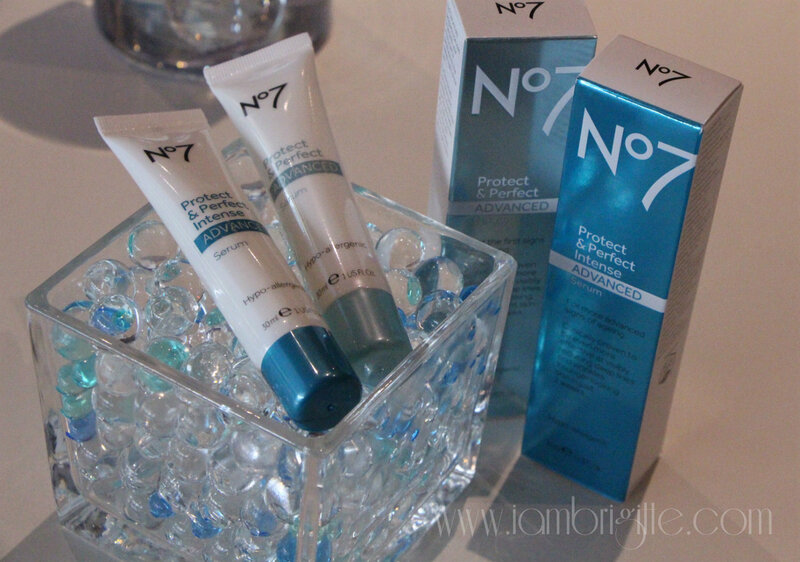 I've always been intrigued with the brand N°7 ever since I first saw it at Boots during my first trip in Dubai some 2 years ago. I'm amazed that aside from their wide selection of makeup, they also have skincare. 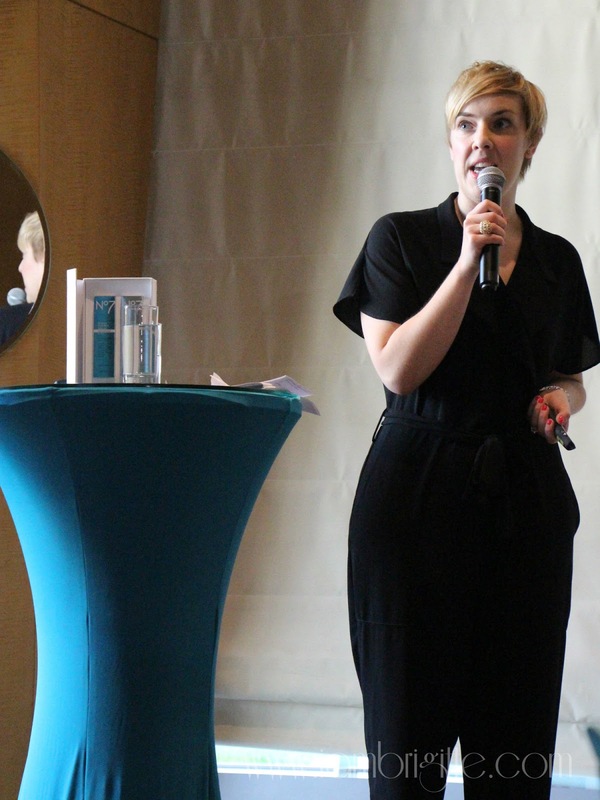 I must admit that I hesitated checking them out until I got a chance to attend a launch event of their newest serums and I realized, the brand is indeed in a quest for excellence when it comes to anti-aging skincare. 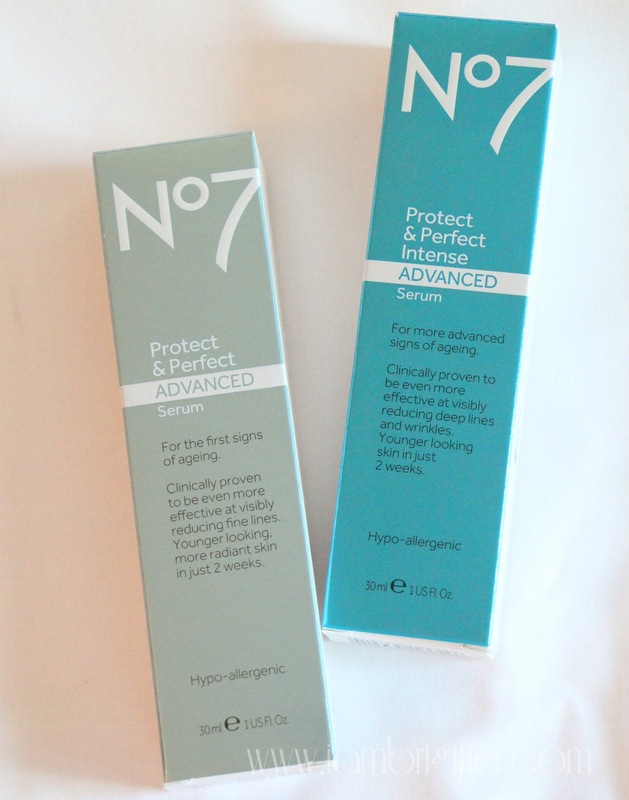 It started in 2007 when they launched the N°7 Protect & Perfect Serum and at the time when serums are still quite unknown. 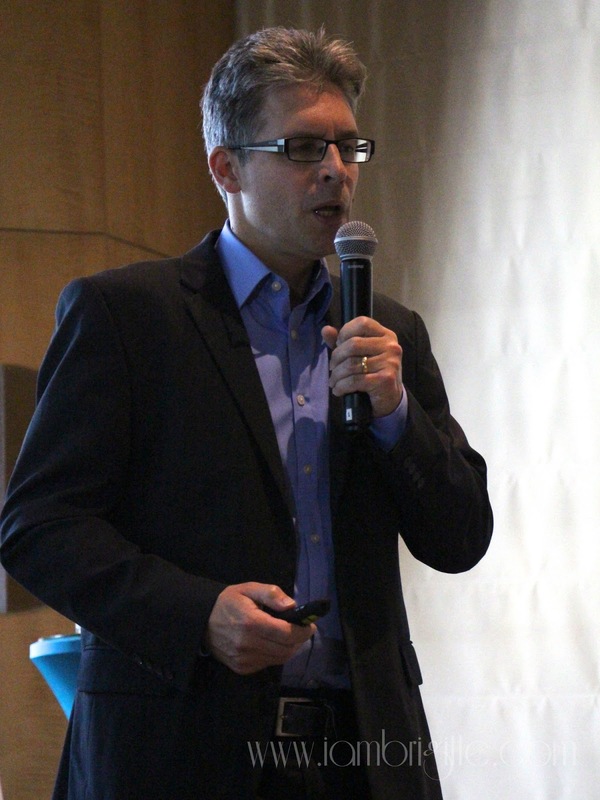 A clinical trial was made and presented into the public. The research showed that the product helped in increasing fibrillin, a glycoprotein which is essential for the formation of elastic fibers found in our skin. The same effect can be achieved by using tretinoin, but we all know that it's a prescription-only treatment and when used excessively, it may do more harm than good. After airing the research, the product became sold out almost everywhere. People lined up at the stores to buy and those who were able to get some even tried selling it thrice its original price. The demand was that high! 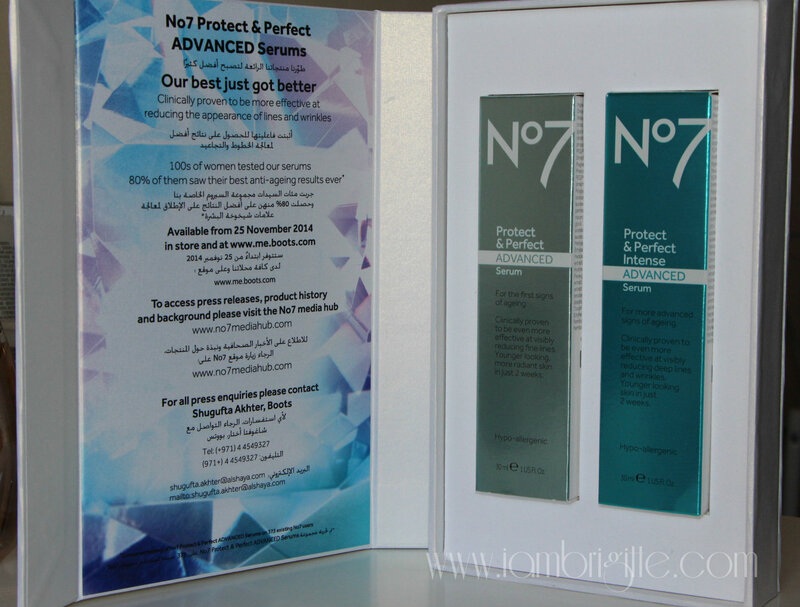 On 2009, they again launched a new serum, the N°7 Protect & Perfect Intense which aims to target deeper lines and wrinkles and also contains additional anti-ageing active ingredients like their first serum. Again, a clinical study has been made and 70% of those who volunteered to test the product showed big improvements on their skin. 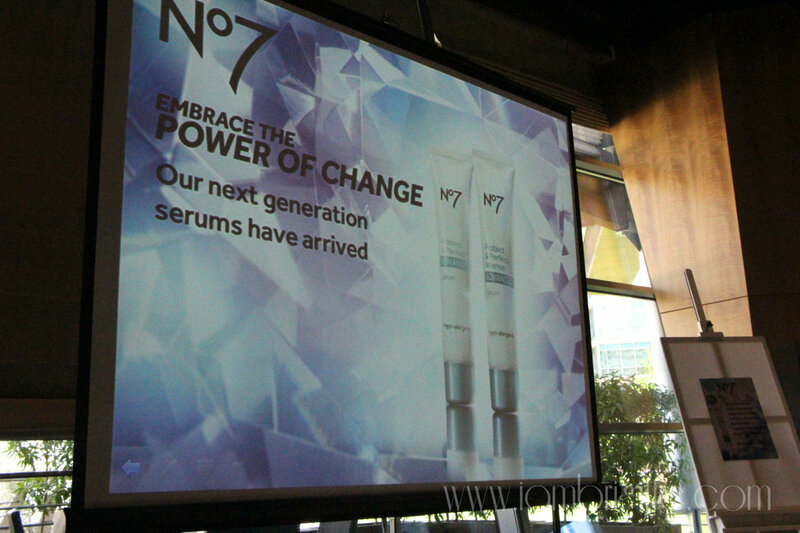 Come 2013, they have developed their 3rd clinically proven serum, the N°7 Lift & Luminate Day & Night serums. These serums are proven to tackle the 3 key signs of ageing for those aged 45+ (lines and wrinkles, loss of firmness and uneven skin tone) plus hyper pigmentation. The study showed that their new serums have proved to have the ability to lighten and shrink age spots just like Hydroquinone, which is commonly regarded by dermatologists to be the gold standard topical treatment against hyper pigmentation. 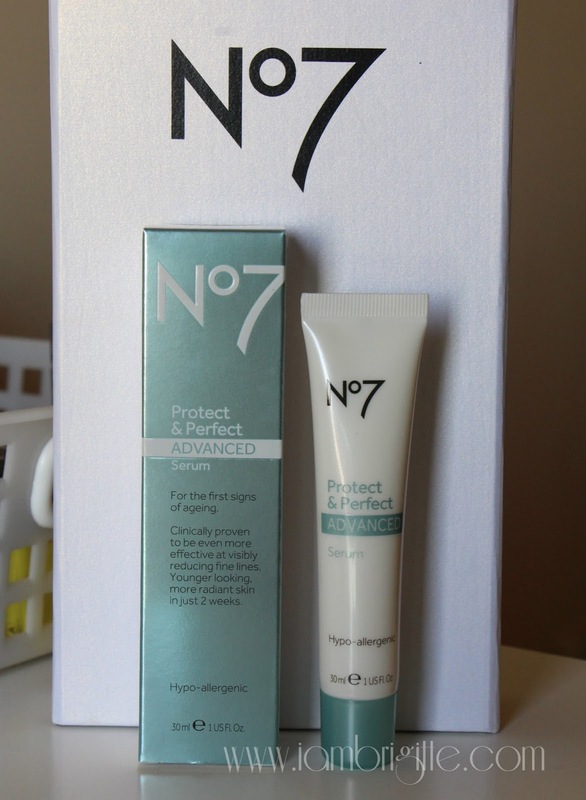 No7 Protect & Perfect ADVANCED Serum is for anyone who wants to tackle the first signs of ageing in the skin – for fine lines that usually start to appear between the ages of 25 - 35. Better and improved, this serum has increased concentration of Matrixyl 3000 which restores damaged skin and restores fibrillin. It also has Salicylic Acid, to deliver clearer and blemish-free skin to younger women. 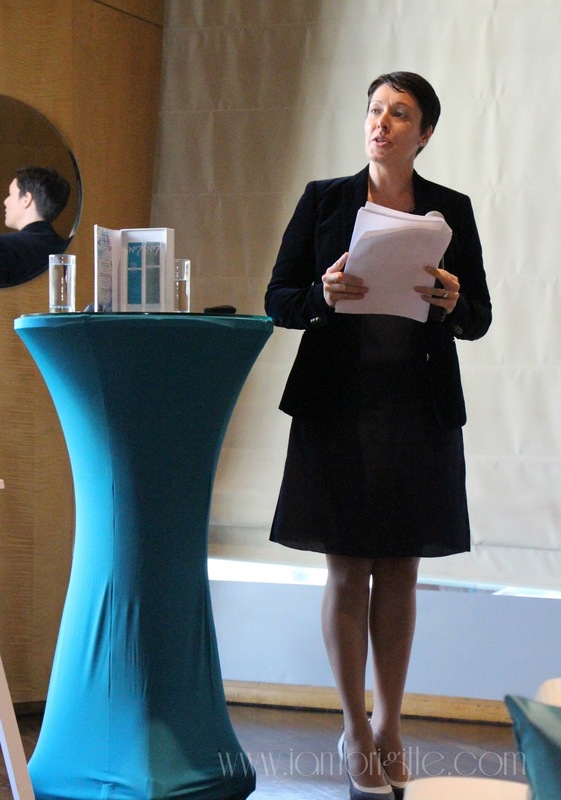 They have also added antioxidants for increased protection for the skin. N°7 Protect & Perfect Intense ADVANCED Serum is for those who have deeper lines and wrinkles that usually start to appear form the age of 35+. 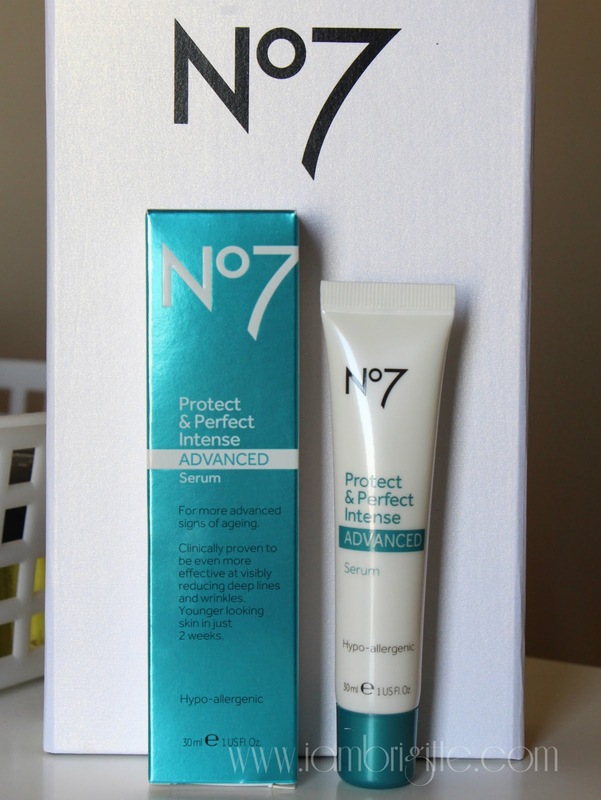 It contains all the anti-ageing ingredients from the N°7 Protect & Perfect ADVANCED serum, but the key active ingredients are at a higher concentration. It also has an increased concentration of Matrixyl 3000 which restores damaged skin and restores fibrillin and Hyaluronic acid, to help retain water in the skin. And of course, the added antioxidants for more skin protection. Both serums are now available at all Boots stores in the UAE. I was at Boots Abu Dhabi mall yesterday and saw some women asking about these. For those who aren't familiar with serums, they contain high concentration of beneficial ingredients and since they come in a liquid-y form, they get absorbed by the skin faster. They are also meant to be used prior to applying your moisturizer. Considering the results of the clinical studies made to prove the effectiveness of these products, I'm surprised that they cost cheaper than other known brands. Maybe because they don't have the "big name" in the skincare industry? Well, who cares with the name. If it works and at a fraction of the price, would you mind? I certainly don't. I haven't tried them yet, but I will. I'm still on another skin treatment but I am really intrigued with these products. Maybe I'll ask somebody to try it and let's see if these products indeed walk the talk. Can you see where's mine? So, did I? Hmm, next question please! 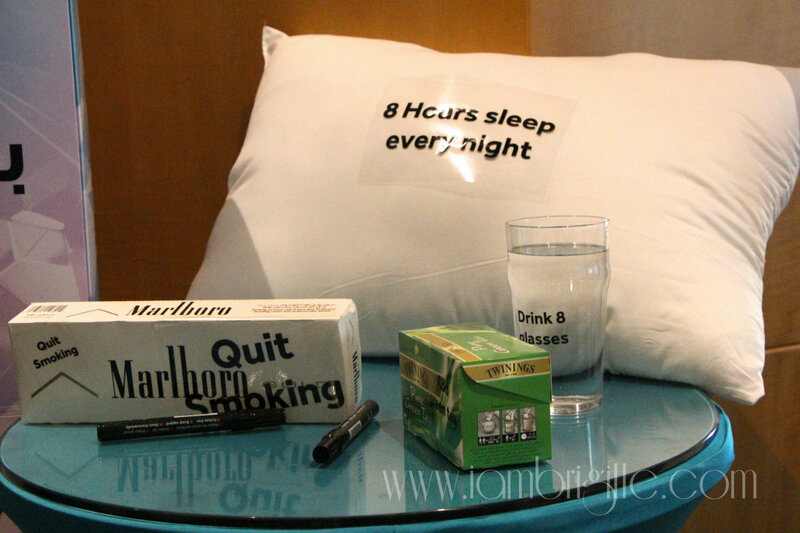 Well I did make the pledge of quitting smoking almost 10 years ago and I've been trying my best to drown myself with water everyday. I guess that's enough pledges…for now.